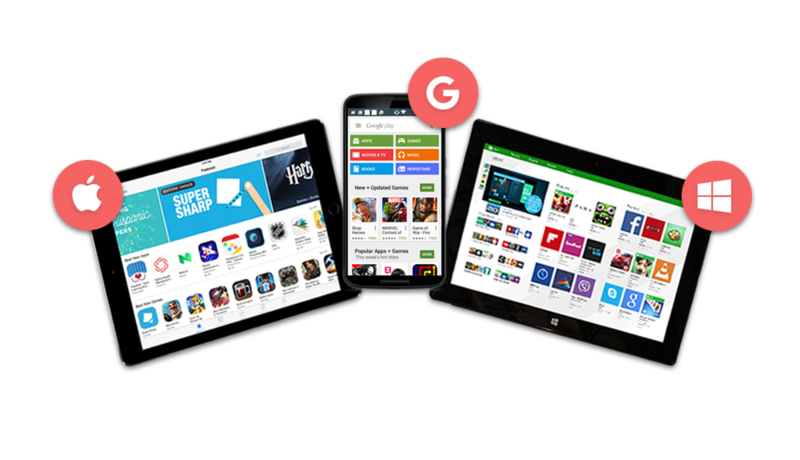 Send your customers to the right app store for their device - with one link. Zebroute creates one link to send users to the appropriate place based on their device. Users with iPhones are sent to the iTunes App Store. Blackberry users are sent to Blackberry World, Android users are sent to Google Play. 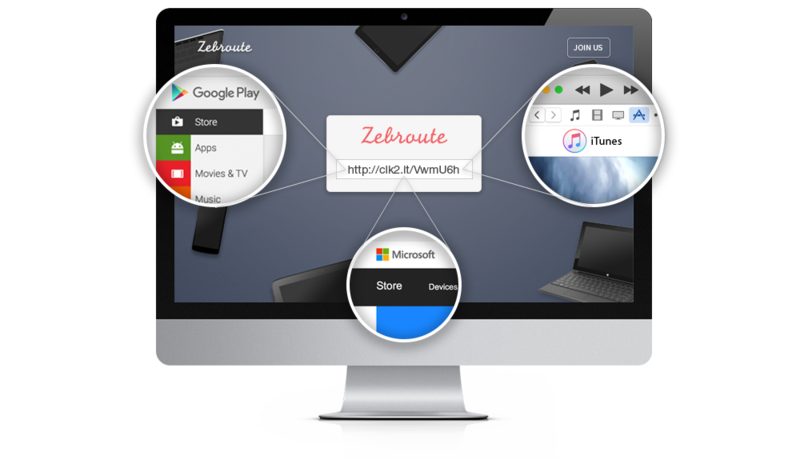 Zebroute is the world's first easily accessible intelligent mobile device routing system. You don't need technical skills to setup a Zebroute. Our simple interface does all the work. Enter your destinations and Zebroute will create a URL which does the rest. Zebroute also creates a QR Code and Bitly link for you. Zebroute is the perfect companion to Launchrock. Thanks for your enquiry! We'll get in touch with you shortly. © 2015 Zebroute. All rights reserved.